The Sidhil Basic Seat is a cushion that has been developed to provide basic pressure relief for low to medium risk patients. It is manufactured using a castellated foam for extra relief. 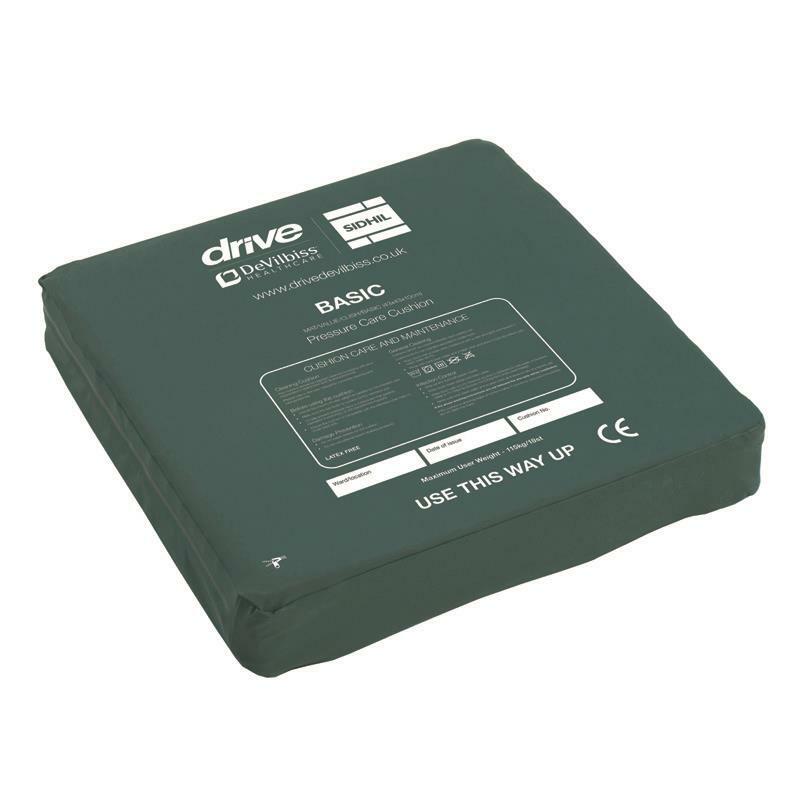 The stitched cover is manufactured from a two-way stretch vapour-permeable PU coated fabric. The seat has a maximum user weight of 115kg (18st). Risk Rating Low to Medium (risk patients) *Seek Professional Advice on suitability.